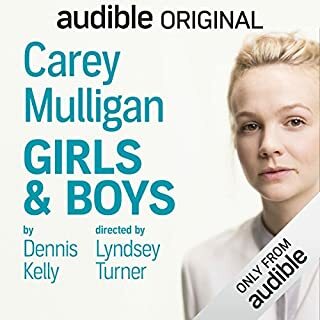 I've never 'seen' a play more vividly, than while listening to Carey Mulligan perform Girls & Boys. This is the perfect listen for those times when you are busy doing other things. 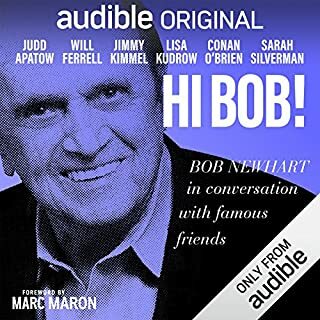 Bob and his comedian companions share stories that will make you smile. Since there is no plot (just a series of remembrances sprinkled with recordings of live performances, and show clips) it is easy to start, stop, and pick up again without losing threads. A Gentlemen in Moscow is a beautiful story, wonderfully told. The premise is fascinating. It is of a man willingly becoming a prisoner in his country, rather than a life of freedom without his country. 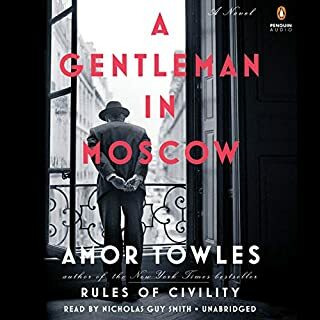 Amor Towles creates a hero (in the Count) who I want to see again! Sentenced to life under house-arrest in the Metropol Hotel in Moscow, His Excellency, the Count Alexander rises above his circumstances and inspires the generous souls who cross his path to elevate their expectations of life, art, history, beauty, flavor, EVERYTHING! Alas, those "less-generous" souls who cross his path are destined for bitterness and envy; all the more galling, because he is a prisoner. 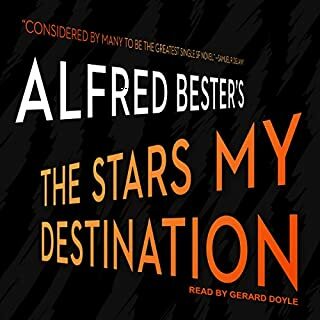 The story spans from post-revolution Russia of 1918, to the cold-war, Krushchev era, all from the acute observations of a man who cannot leave his hotel. His ability to survive and thrive stem from his optimism, refined sensibilities, curiosity, and generous spirit. Life rewards him abundantly for turning his meager circumstances into a beautiful universe.